Yes! 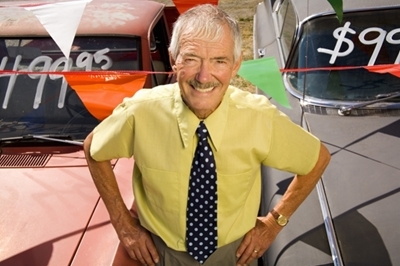 Non-profit agencies have a brand and like any business, even a used car lot, they should want to improve their position and increase their brand loyalty. But how to do that when what you “sell” is in fact a social service and not a car? You can’t advertise right? How would it sound? Two for one intakes for a limited time! 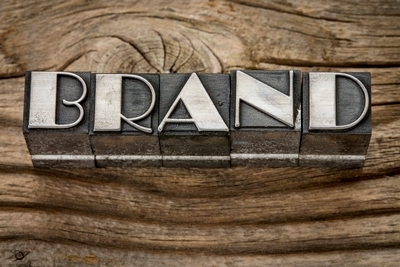 Building brand isn’t really selling but even if it is, you can and should be “selling” your brand every day. Here are some hot tips to build your brand online without having to sound like you have a sales quota to meet. So talk about driving... not the cars! When there is a discussion or issue happening on social media – it is happening NOW. Putting it in your calendar to respond on Monday isn’t going to cut it. Your brand needs you to respond to topics that affect you in real time. Yes it is true, now everyone can have their own TV station. And it can be a great vehicle for “advertising” your services, your news, your stories and trainings. Trust of your agency’s brand is built when you connect with your consumers and offer a glimpse behind your Wizard of Oz curtain. Share your strategic plan, your accreditation recommendations, even your salaries, (some public sectors have them published as a matter of rote each year). Share how your donations were spent. You get the idea. By offering up information you take away the potential for skepticism. The Portland Society of Vancouver BC learned a very big lesson about this last year. No we are not talking about an accreditation evacuation crisis plan here, but a crisis plan to deal with poor publicity, a damaging negative review or a even a huge media scandal. Look to Jian Gomeshi’s recent attempt to pre-empt his own scandal through a Facebook post, as an example of crisis planning. OK maybe it’s a plan that backfired, but at least he had one. After all, you never know when you might have to make lemonade out of lemons. Turns out we were not alone in that sentiment as many other agency reps from CEO’s to front line managers all admitted they didn’t really know what their brand actually meant, that they didn’t promote their brand, and most couldn’t articulate what it was beyond their logo.